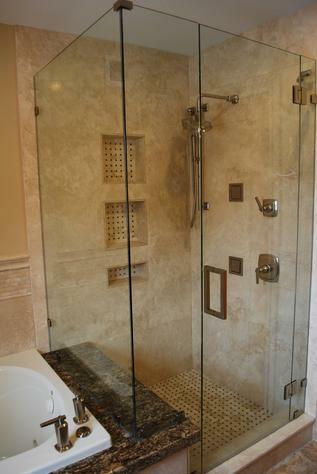 Modern Glass Works by Bunn, Providing framless glass enclosures for todays modern designs. 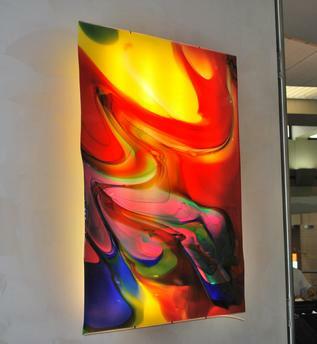 Welcome to Modern Glass Works by Bunn, Iowa's Premier Custom Glass & Mirror Company. 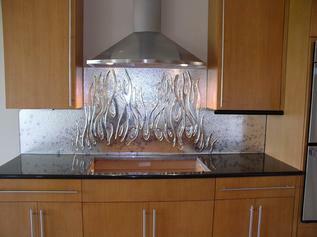 Our goal is to provide the latest in glass trends for today's modern homes. 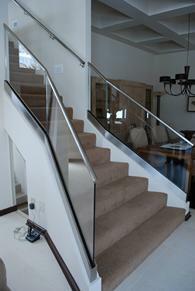 We specialize in custom glass products and enclosures using "frameless" mounting techniques. 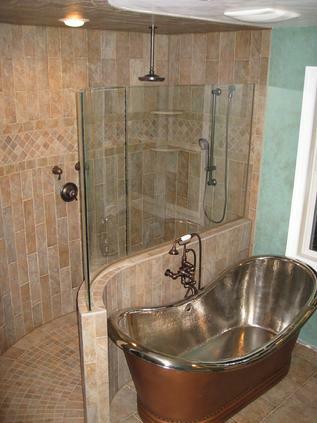 We supply all types of custom glass and mirrors, along with an array of pattern, texture, and colored glass. Your glass is our #1 priority! At Modern Glass Works, we offer FREE ON-SITE DESIGN ASSISTANCE AND FREE ESTIMATES for any building and remodeling project. All of our glass products are available crated and shipped to anywhere in the United States. Our staff is here to assist and design an elegant and safe enclosure that's sure to create a spacious open view, while enhancing the value of the home. Our outstanding customer service and quality installations are what set us apart from the competition. Modern Glass Works is an independently owned and operated glass company, focusing on customer service and quality installations. Take advantage of our free design assistance and schedule your next appointment now!